Submitted by DonHester on Sat, 05/15/2010 - 06:31. When working as a Home and Pest Inspector in Douglas County Washington you have to keep your eyes open. I was working on bathroom floor for a relative I went to their shed to grab some supplies. I look up and see a winged worker ant. I grab this little friend and take a good look and sure enough it was a carpenter ant. I look a little closer and see another. I remove some boxes and there is a whole swarm, winged reproductives as well as workers. It's a warm day and it got the nest going. Now it's off to call a Pest Control Operator to come and resolve the problem. As a home and pest inspector in Douglas county Washington your never look at homes the same. You always notice things in homes which is good and bad. So if you are looking for a Home and Pest Inspector in Douglas County Washington please call Don Hester at NCW Home Inspections, LLC. 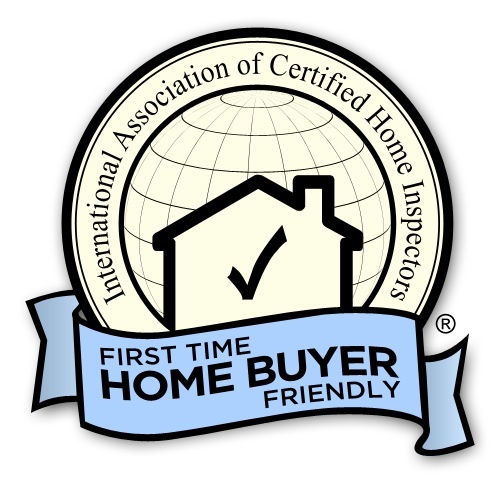 A licensed and Insured Inspector provide detailed and thorough inspection services.